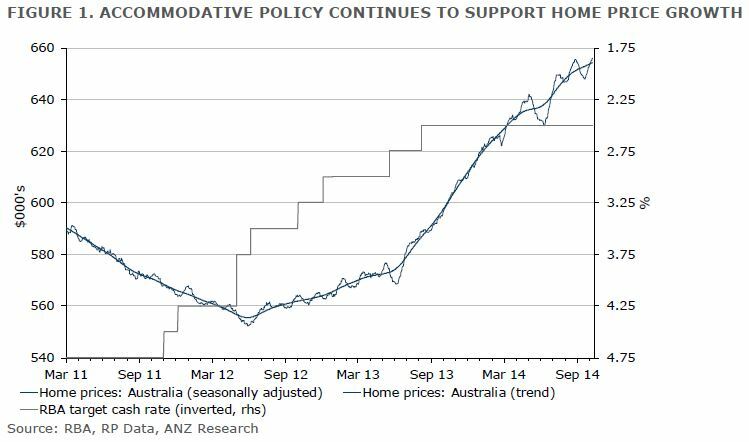 This week’s ANZ Property Market Update discusses the broader market maintaining good momentum despite the weak results in The Block auctions. • Despite some weak results in The Block auctions on the weekend, the broader market maintained reasonable momentum in the past week. • Home prices continued to increase in the past week, with all capital cities posting positive price growth in seasonally adjusted terms. Melbourne home prices continued their recent roller-coaster run, posting the strongest weekly gain, followed by more moderate gains in Sydney, Brisbane, Adelaide and Perth. Looking through the weekly volatility, prices are increasing in trend terms in Sydney, Adelaide and Perth while prices are easing moderately in Melbourne and Brisbane. 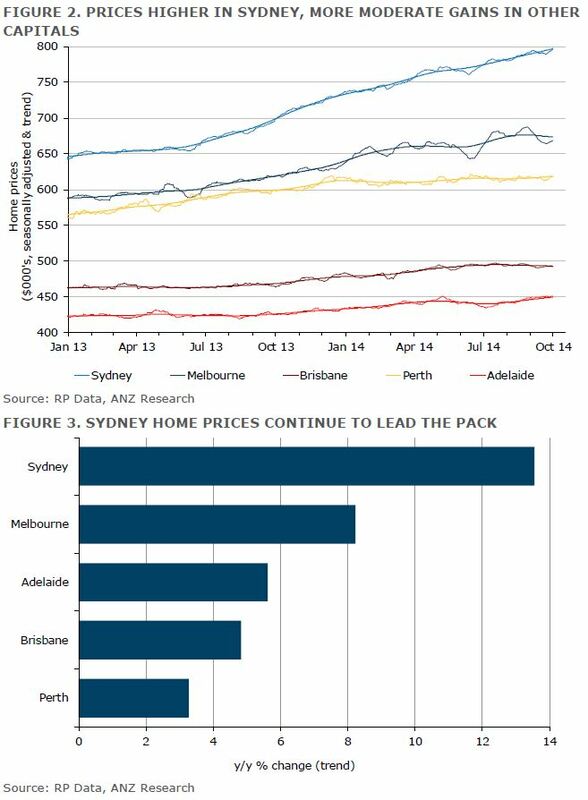 • Sydney’s auction market rebounded solidly from the negative impact of last week’s long weekend on auction sales. 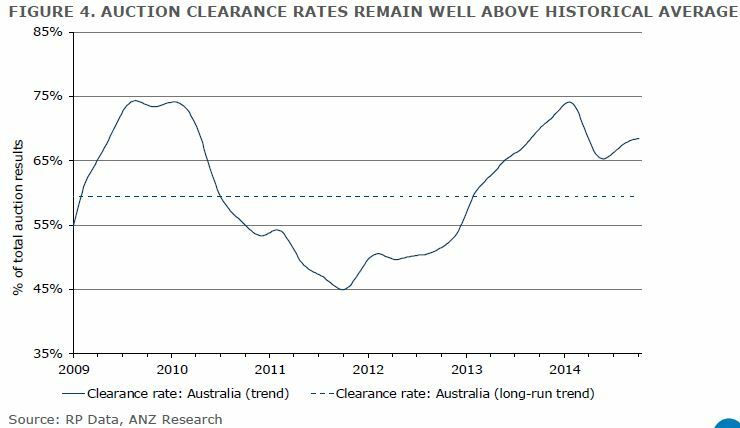 Looking through the volatility in auction sales in recent weeks, auction clearance rates have stabilised at 68% nationally in reflecting more stable home buyer confidence. Looking ahead, a solid pipeline of auction listings in the major capital cities in the coming weeks will likely challenge the depth of home buyer demand, auction clearance rates and home price growth.